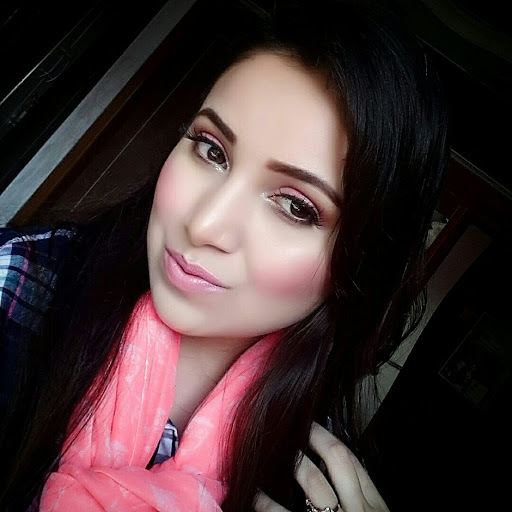 I have been trying to keep up with latest product reviews but if you want me to give review on some particular makeup or skincare product please let me know in comments down below. 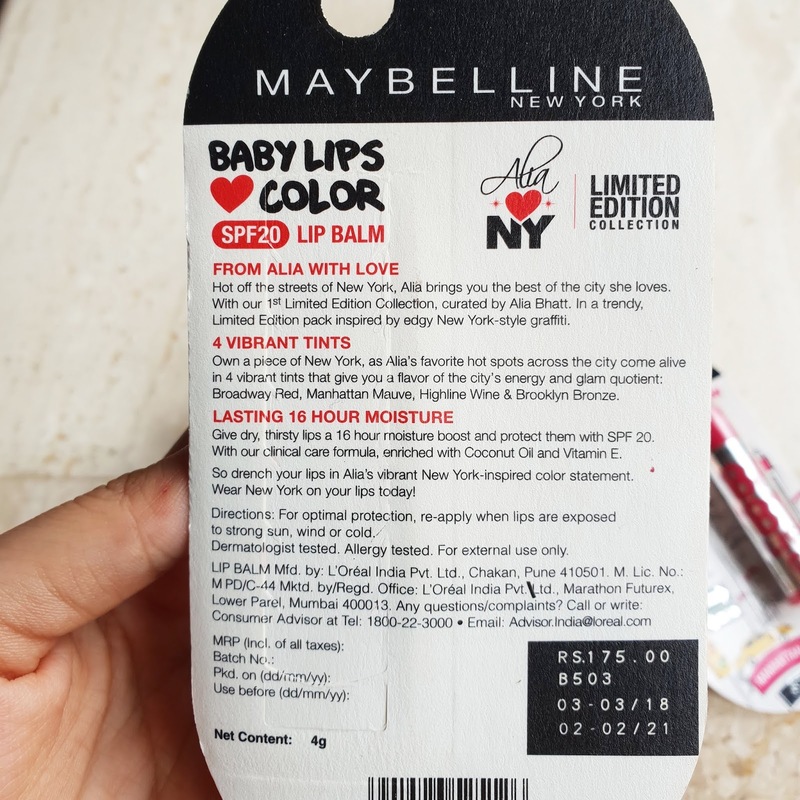 So here I am with the newest Maybelline Alia Bhatt loves New York baby lips. I am a huge fan of tinted lip balms. 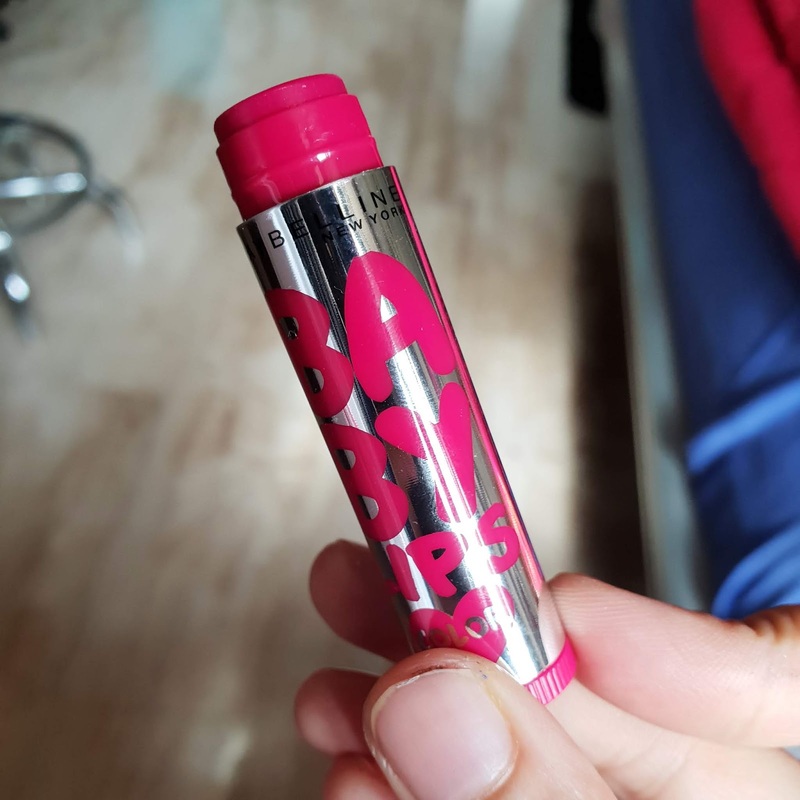 And I can always say baby lips are my all time favourite lip balms. 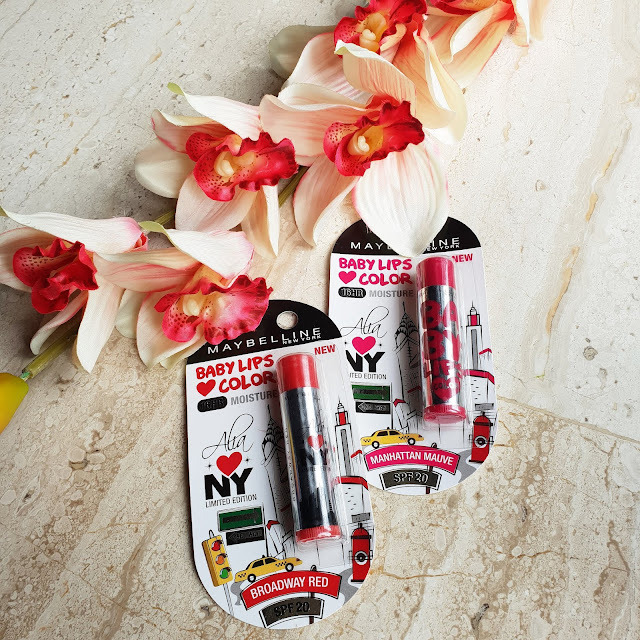 These is a limited edition lip balm which comes in 4 shades that are inspired by NYC. BROADWAY RED, MANHATTAN MAUVE, BROOKLYN BRONZE & HIGHLINE WINE. 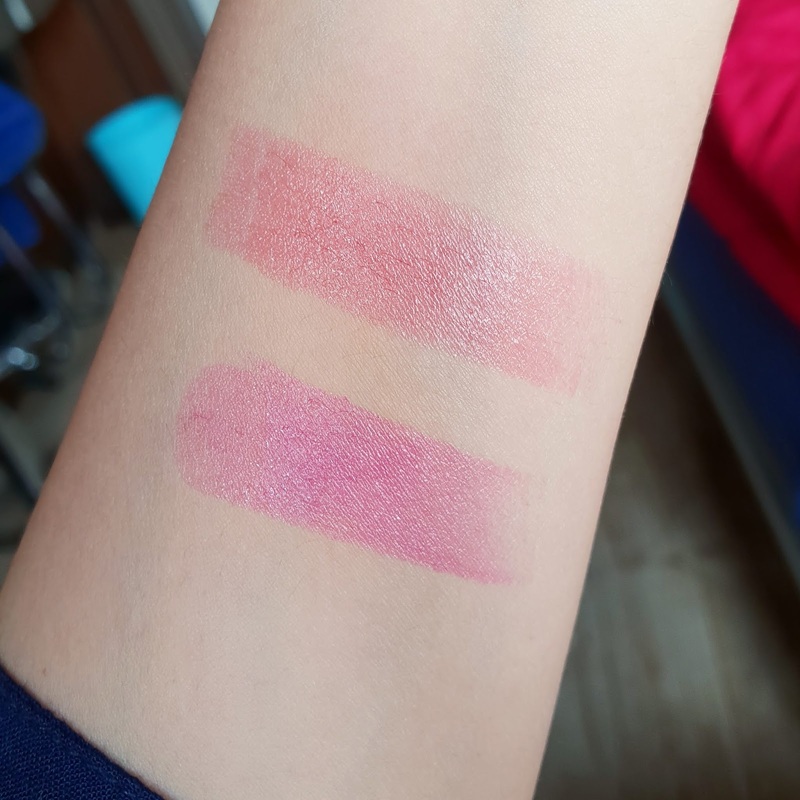 I ended up getting BROADWAY RED which gives a red tint to my lips and MANHATTAN MAUVE which gives a pink tint to lips.I love using both of shades. Here the baby lips comes in a NYC inspired packaging silver and color coordinated tube. These are retractable tube and very easy to carry. 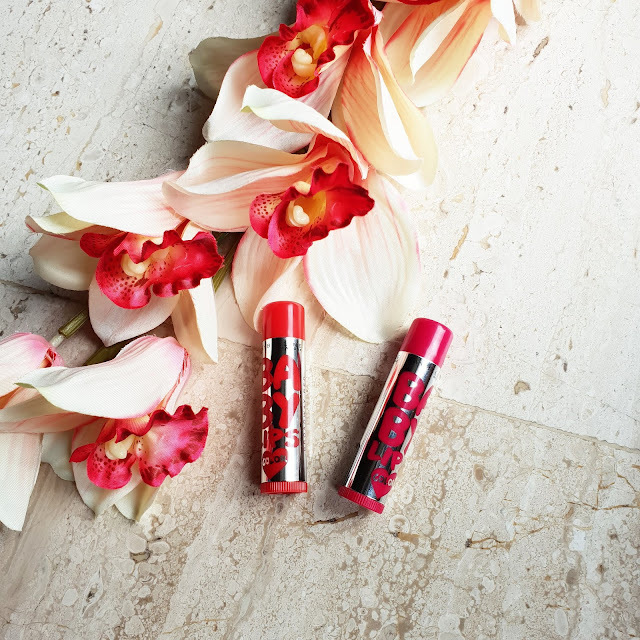 They are colored lip balm having spf 20 which is great for using it in summers too. It also has vitamin e and coconut oil for 16HR moisturisation. 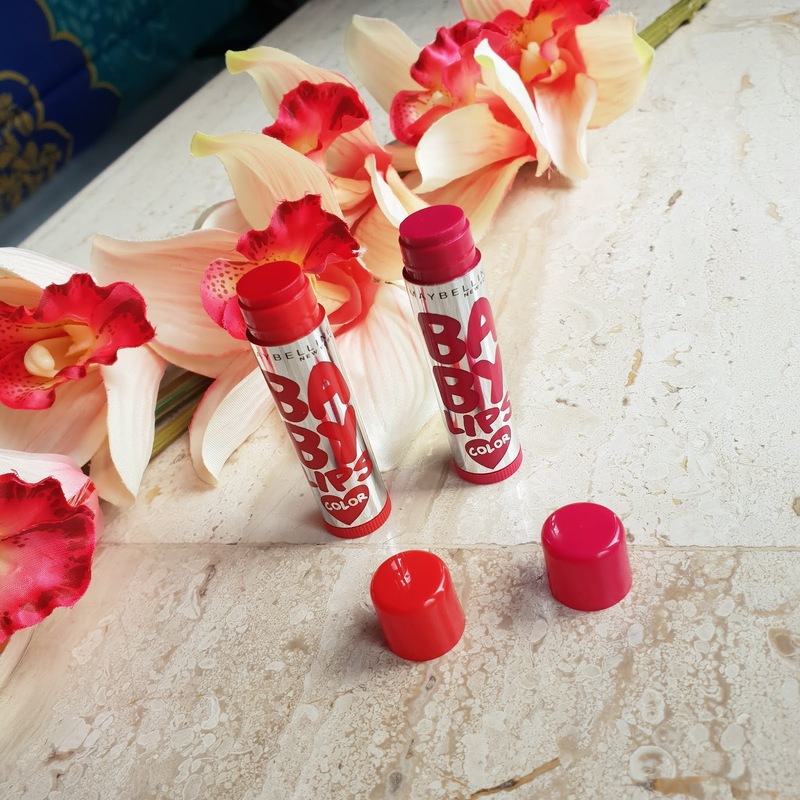 I love using baby lips as they are easy to apply keeps my lips soft and moisturized. It doesn’t help much for chapped lips however it does reduce dryness when used on regular basis. They are available at affordable prices. It contains mild fragrance. 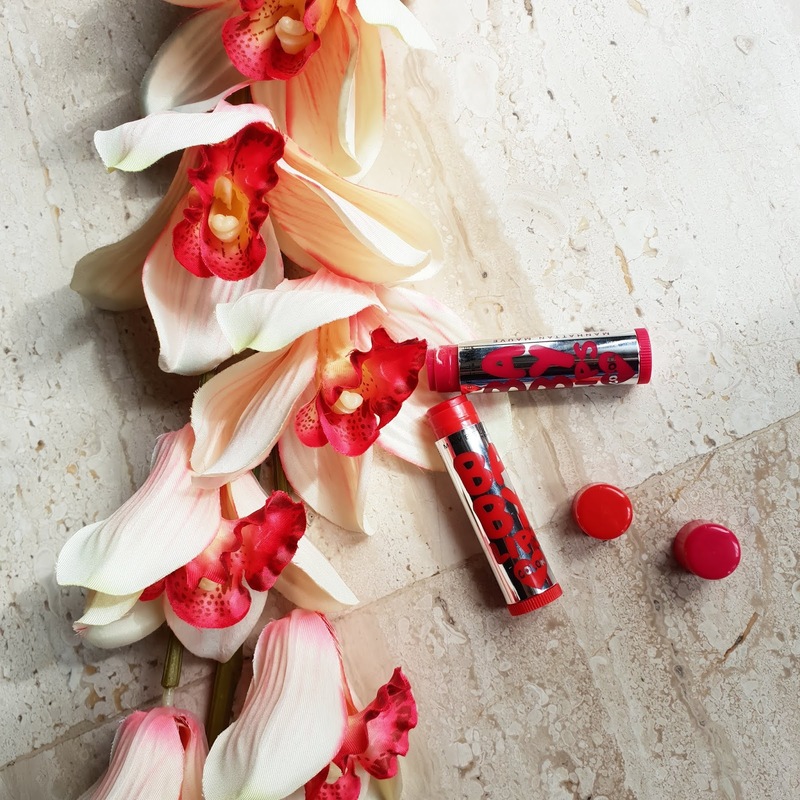 They are much highly pigmented when compared to other lip balms. You do need touch ups after meal. It keeps my lips hydrated for 6-7 hrs. Overall the formula and texture of lip balm is much similar to baby lips. The packaging is attractive and it’s a limited edition shades which makes it must try. Also it keeps your lips hydrated while adding some color to it. This shade can be used for all skin tones. You can also wear this lip balm prior to any lipstick application or above any lipstick for glossy look.